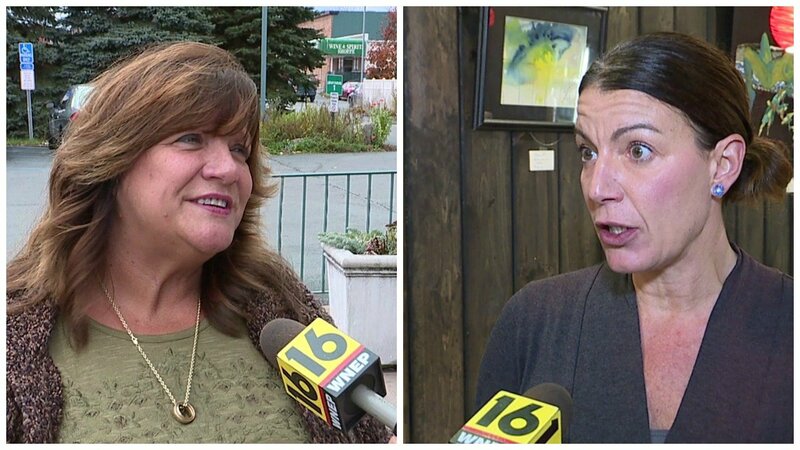 STROUDSBURG — It looks like Stroudsburg Mayor Tarah Probst will get a second term.Probst is the Democratic incumbent. She moved back to Stroudsburg in 2010 and was elected mayor in by a slim margin over Republican Robert Phillips in a special election in 2015. (She became the permanent replacement for Mayor David Deihl. Deihl battled cancer, but died in office after a little more than a year on the job in the spring of 2015.) Probst co-manages Charcuterie, Inc., a restaurant on Main Street in Stroudsburg.